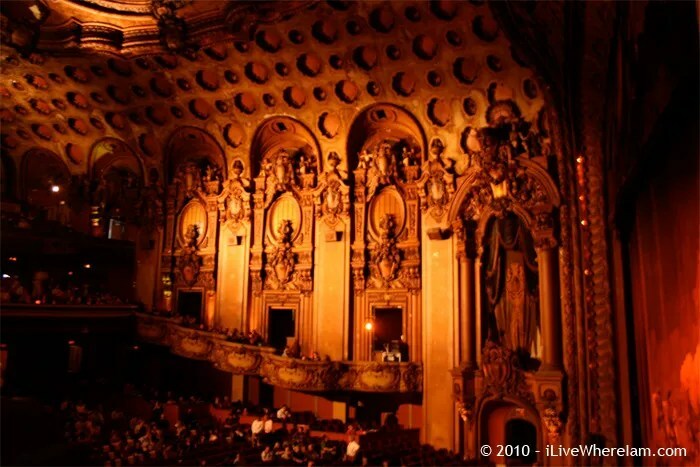 The Los Angeles Theatre is located in the historic Broadway Theatre District of Downtown Los Angeles at 615 S Broadway (view map). 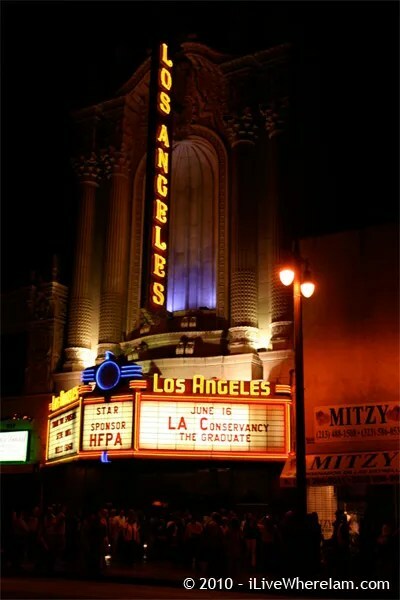 Built in 1931, it was the last of a long line of theaters built downtown between 1911 and 1931. 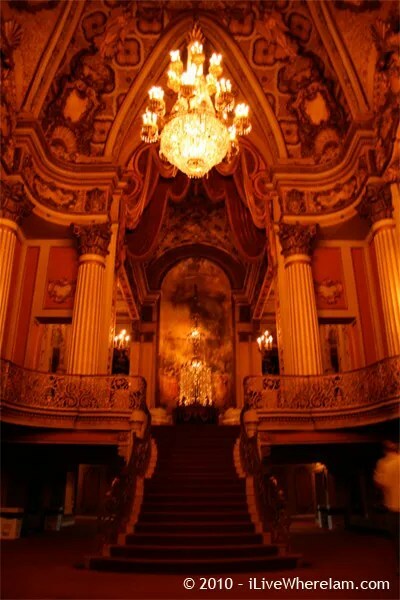 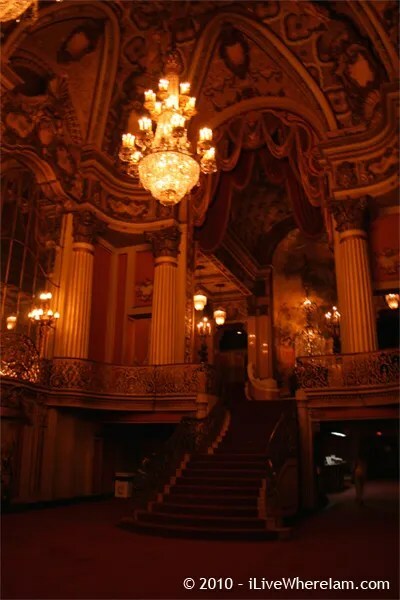 The theatre was designed by architect S. Charles Lee which includes a breathtaking six-story high Baroque lobby with flowing staircase. 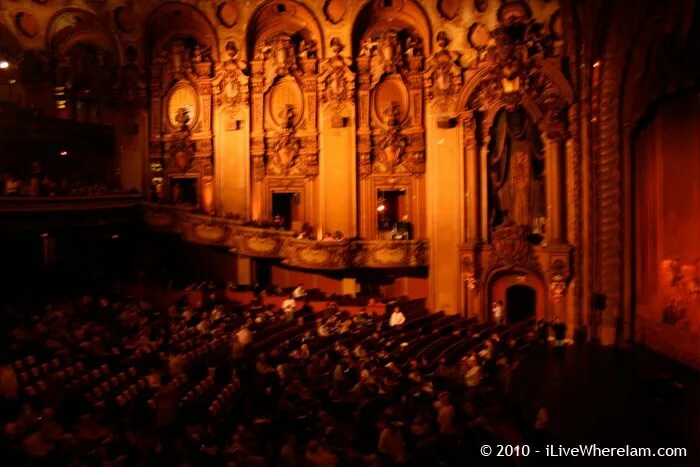 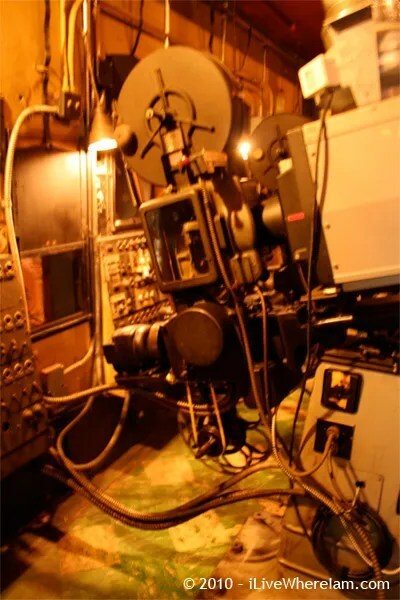 To gain some perspective as to the age of the theatre, opening night of the theatre was the premier of the Charlie Chaplin movie City Lights. 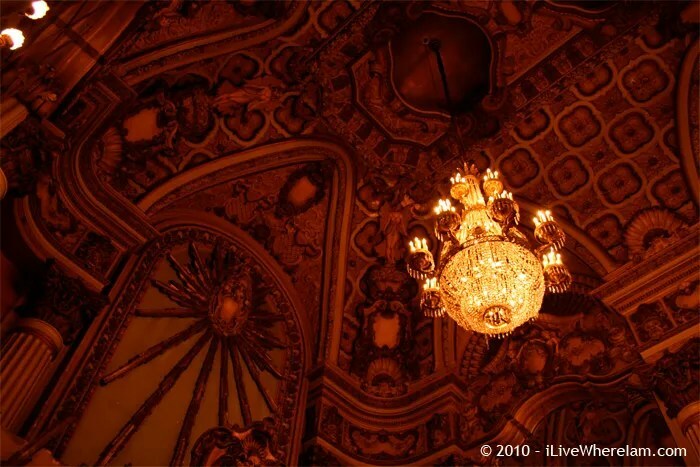 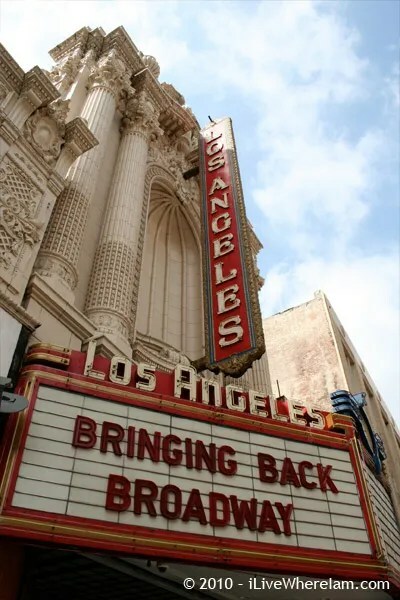 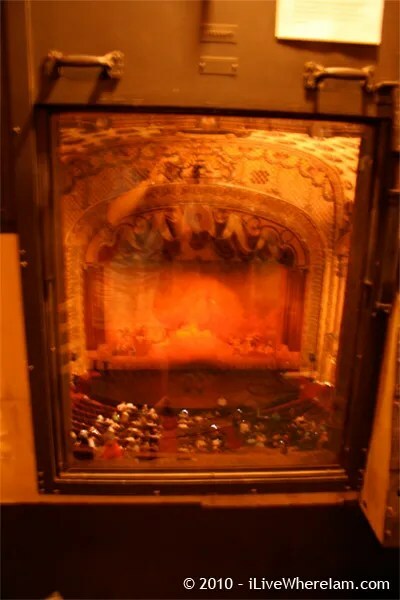 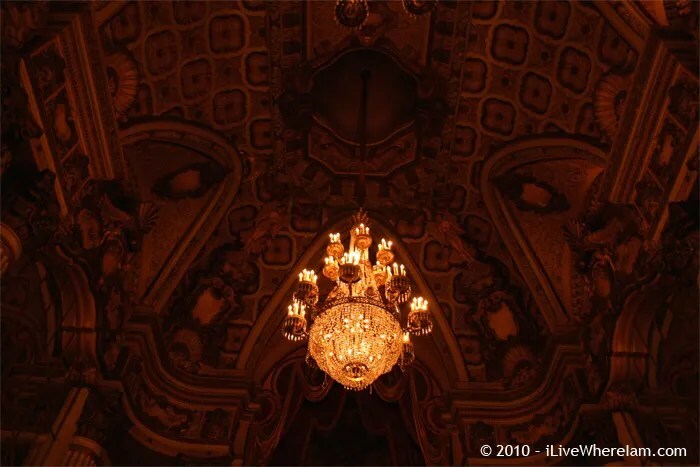 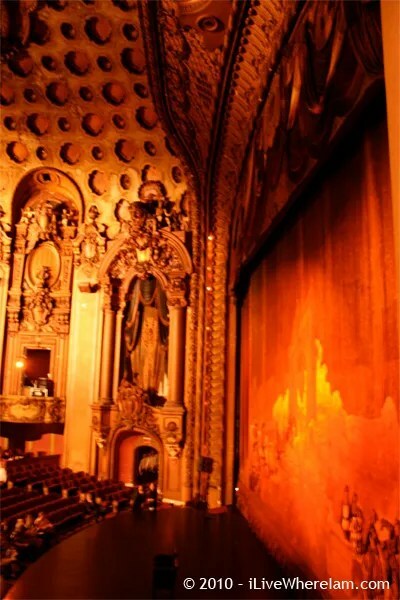 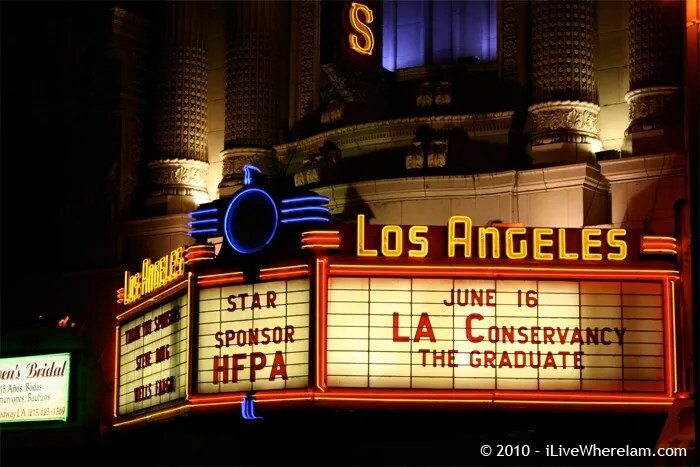 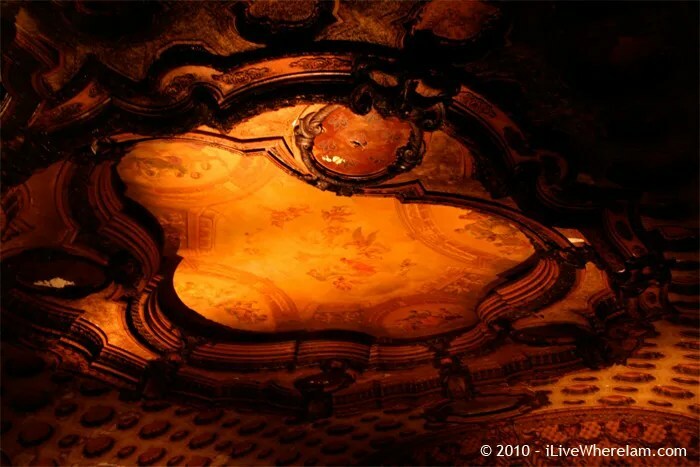 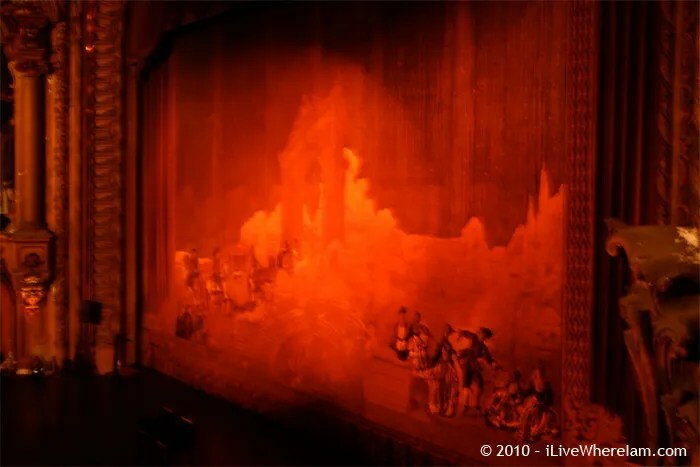 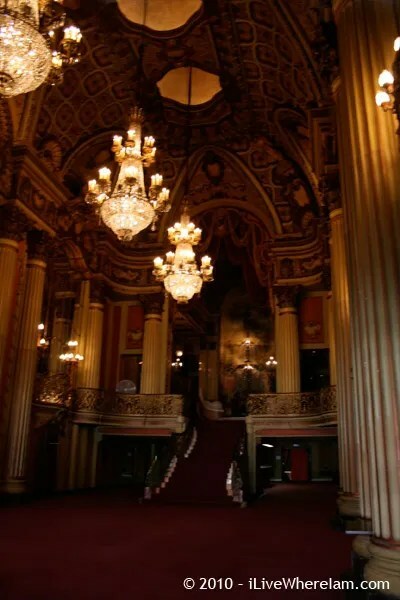 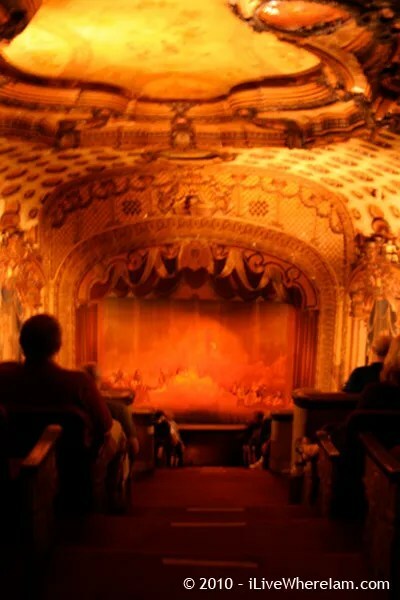 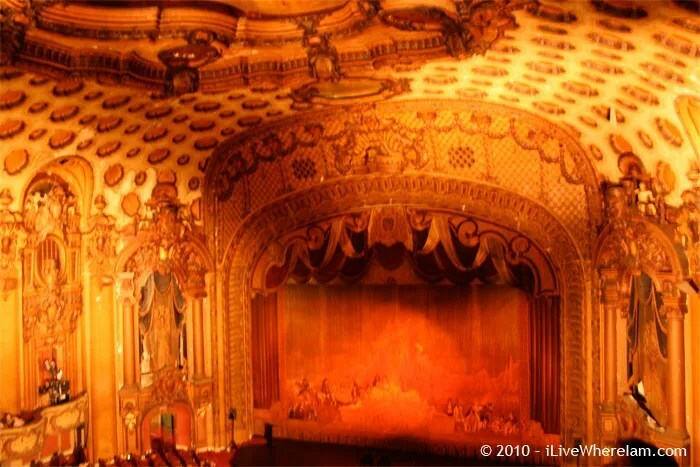 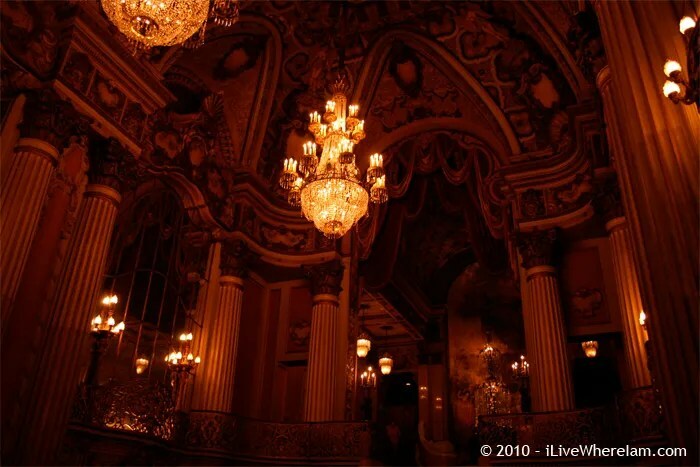 The Los Angeles Theatre is in the historic Los Angeles Broadway Theatre District. 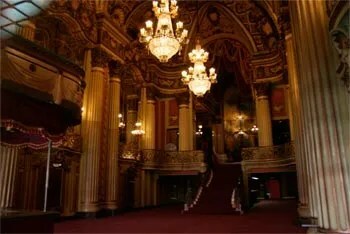 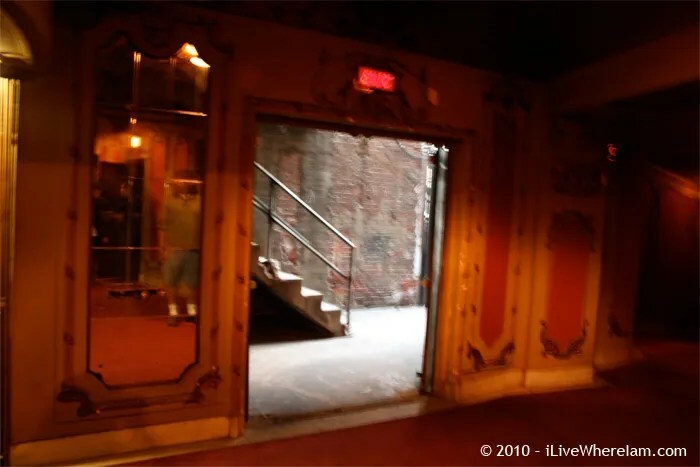 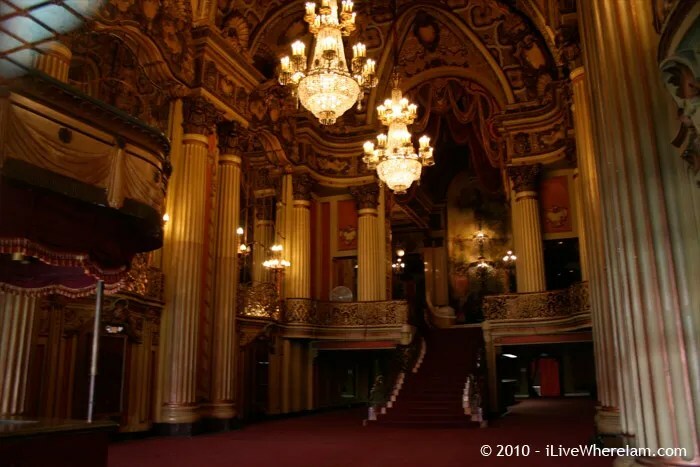 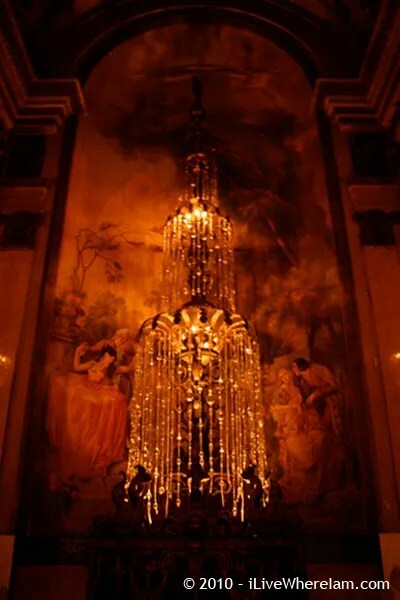 Learn more in my article about the Los Angeles Theatre.